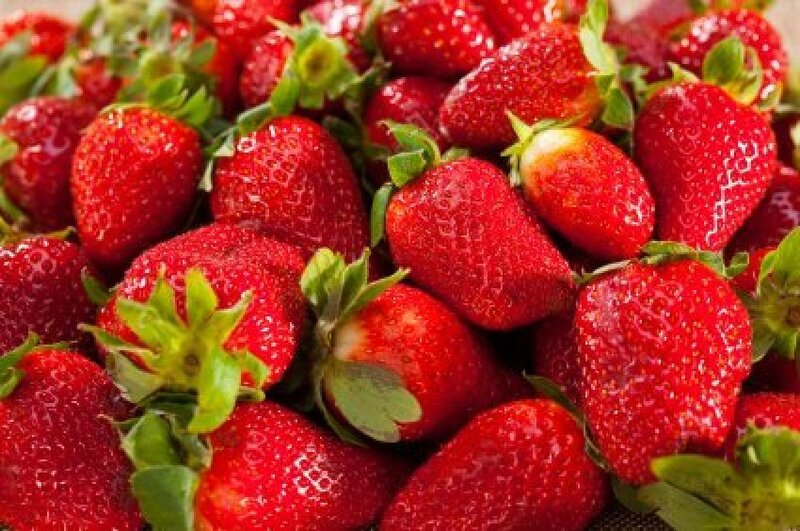 Strawberries are a tasty and healthy treat your whole family will enjoy. Selecting the best ripe strawberries will ensure they are eaten up quickly. 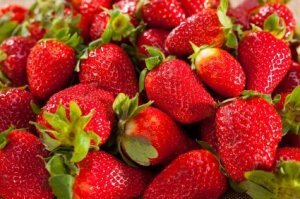 This is a guide about selecting good strawberries. I'm tired of wasting my money on strawberries that are not sweet. But how can you tell if they're ripe? Someone told me if they smell sweet they are sweet. Is this true?